Who doesn’t love spring? 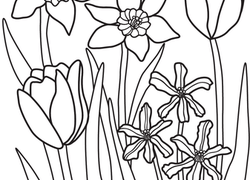 Blooming flowers, buzzing bees, and baby animals are just some of the enticing imagery filling these spring-themed worksheets sure to entice children of all ages. 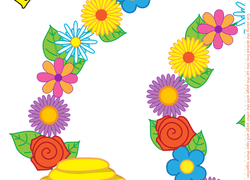 Get crafty with spring coloring pages and paper flower garlands, get creative with writing prompts and acrostic poems, or keep the learning going with spring-themed word problems, crossword puzzles, and other maths and reading activities. Spring into spring with a little conversion practise.